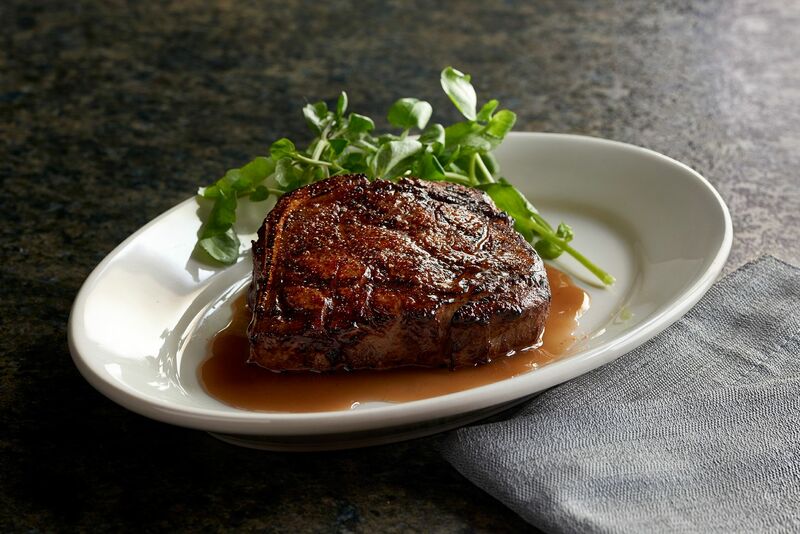 Our favorite Morton's the Steakhouse, has introduced new seasonal dishes this fall to their lineup of all-American favorites. 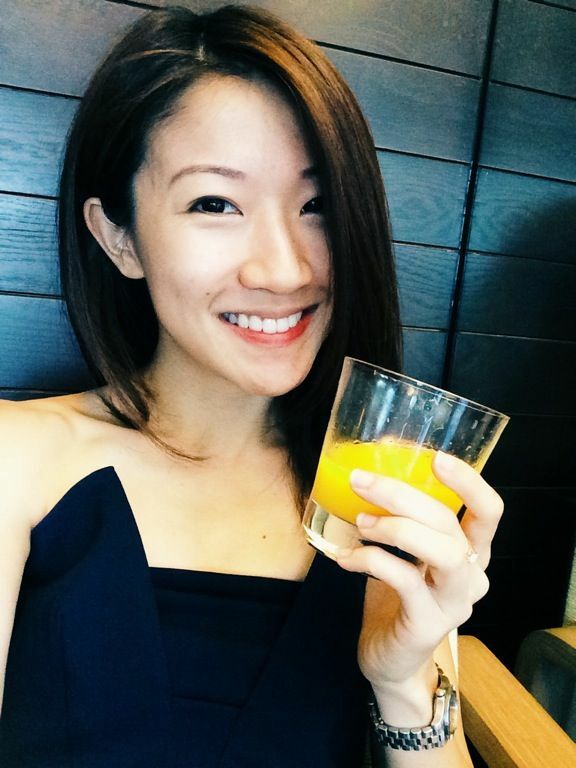 Before i go on, get ready to make a reservation because the new fall menu is only available for a limited time! 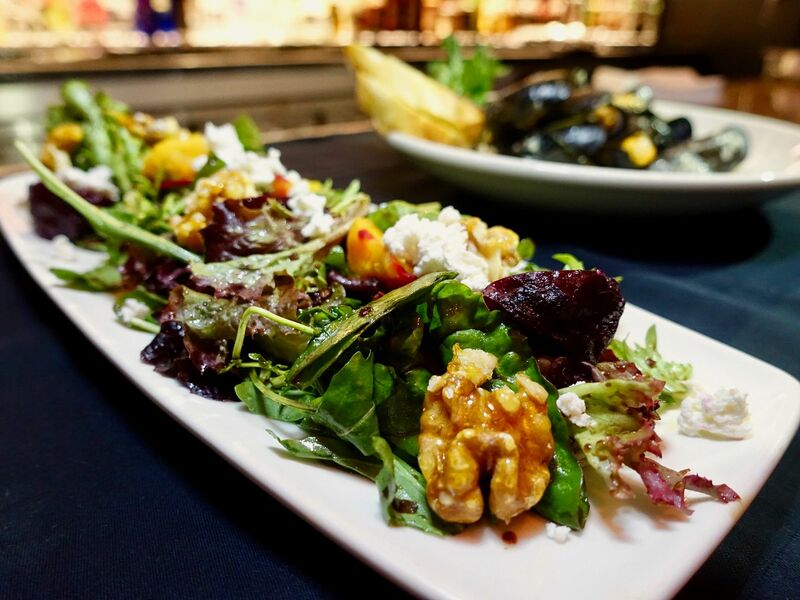 Enjoy the flavors of autumn starting with an earthy and nutty Beet & Goat Cheese Salad ($26) with plump red and golden beetroot, crunchy candied walnuts and sharp goat cheese served atop a bed of baby greens tossed in a honey-balsamic vinaigrette. Fancy some sweet silky and delicate pearls of mussels? 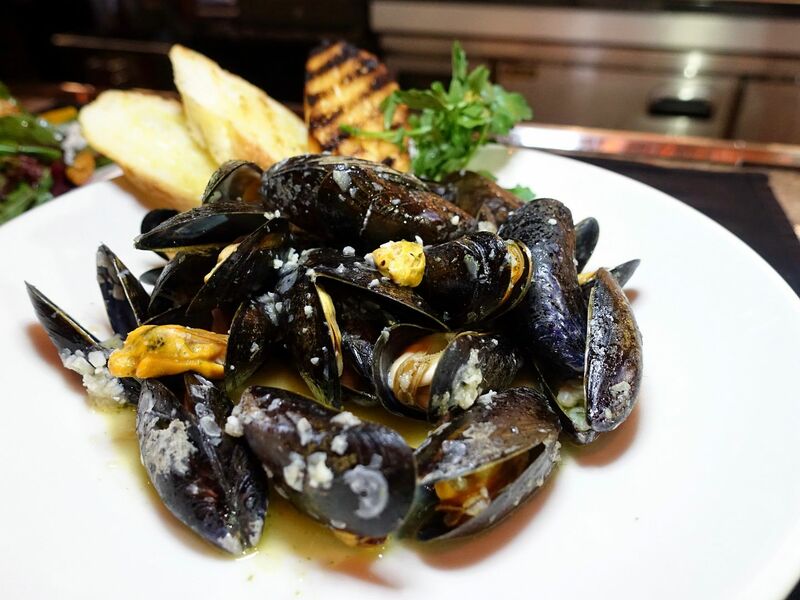 Well the Moules Marinières ($47) is a new steamy dish of mussels cooked in a fragrant white wine broth. The mussels come from either Holland or Australia. 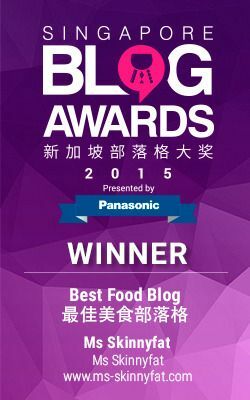 We couldn't stop soaking the crusty buttered toast and the famous Morton's Onion Bread Loaf in the broth. Some new cuts of steak include the crusty and robustly flavored 10oz American Wagyu New York Strip ($138) from Snake River Farm Idaho. This is of a higher grade than the regular prime beef and has an intense beefiness to it. If you like meaty, this is it. 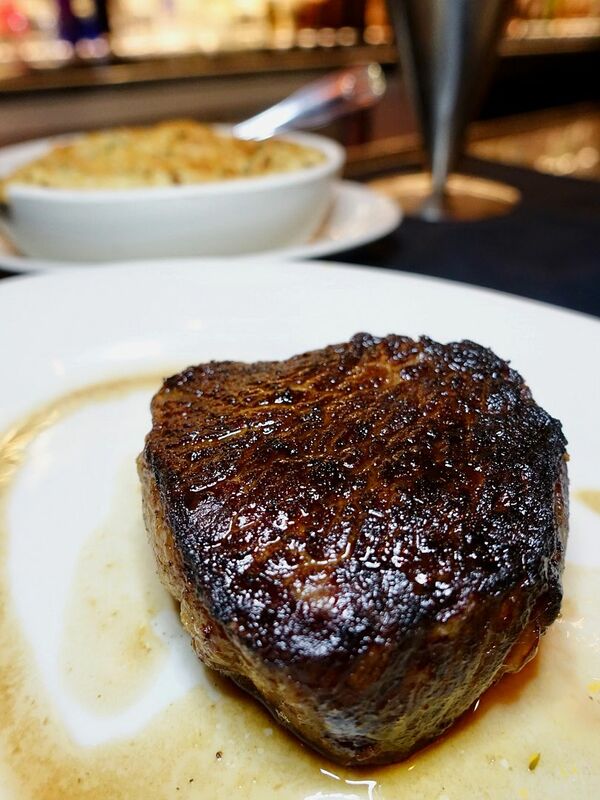 For those who prefer a smooth butter feel to your slice, go with the 14oz Bone-in Filet Mignon ($138). It's a tough choice between the two but i'm glad i had both. As usual, the meats come with a variety of butter i.e. Foie gras, cognac, truffle, and blue cheese, and sauces. 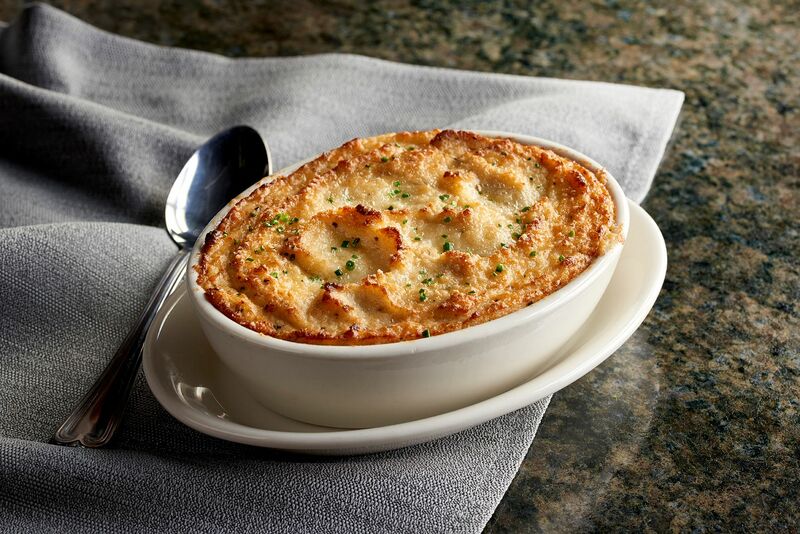 For sides, always go for the creamed spinach but make sure to order this sin-free Cauliflower Mash that is flavored with truffle and garlic. 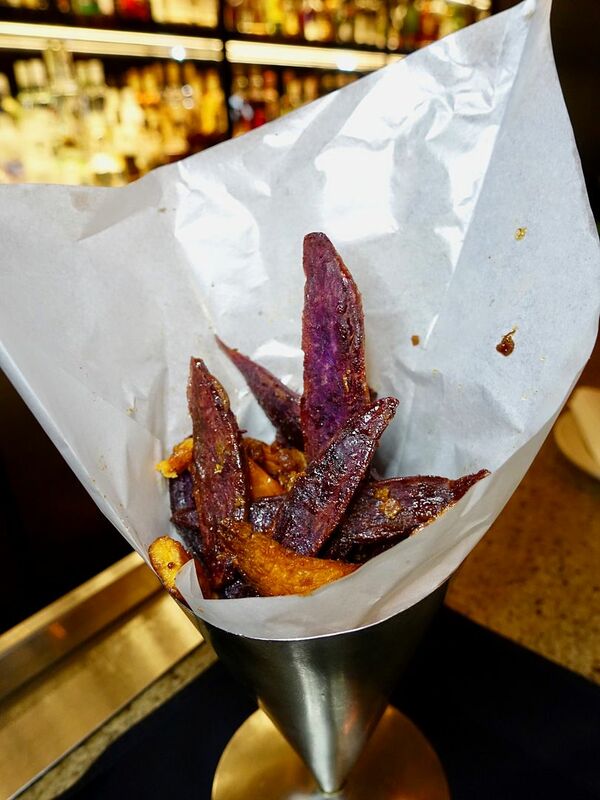 My favorite side from the autumn menu is the Maple Glazed Sweet Potato Fries ($24). BEST SWEET POTATO FRIES EVER. You get an all-around crunchiness and a smoky caramel flavor to this hearty comforting snack. I could not stop myself. Save space for the new Morton’s Chocolate Layer Cake ($24) which i'm praying damn hard that this stays on their regular menu. The towering cake is dense and rich but each bite is so light that you can just go on and on and on until it disappears. Of course, that perfect drizzle of salted caramel that is not too sweet and gooey is icing on the cake. You can easily share this chocolate bomb with 3-4 pax or have it all for yourself. I recommend the latter. 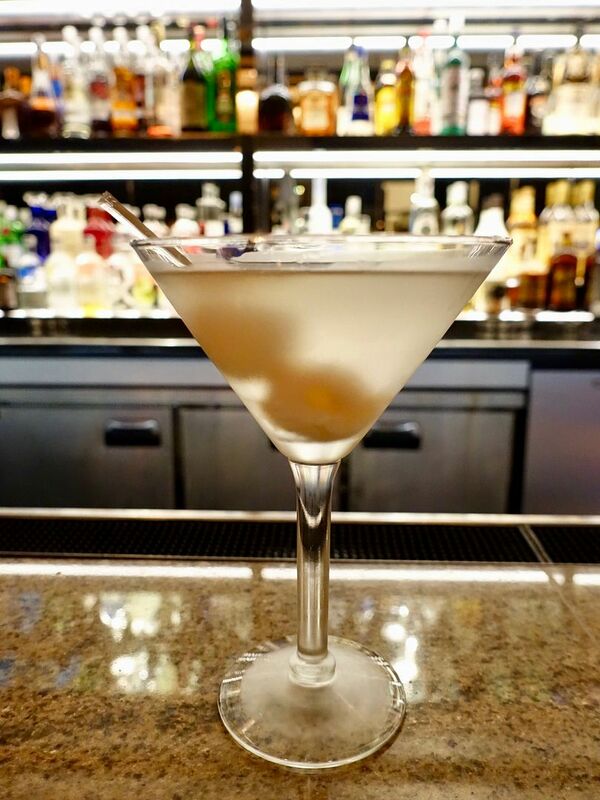 Of course, start and end the night with Morton's famous Lychee Martini or one of their signature martinis. 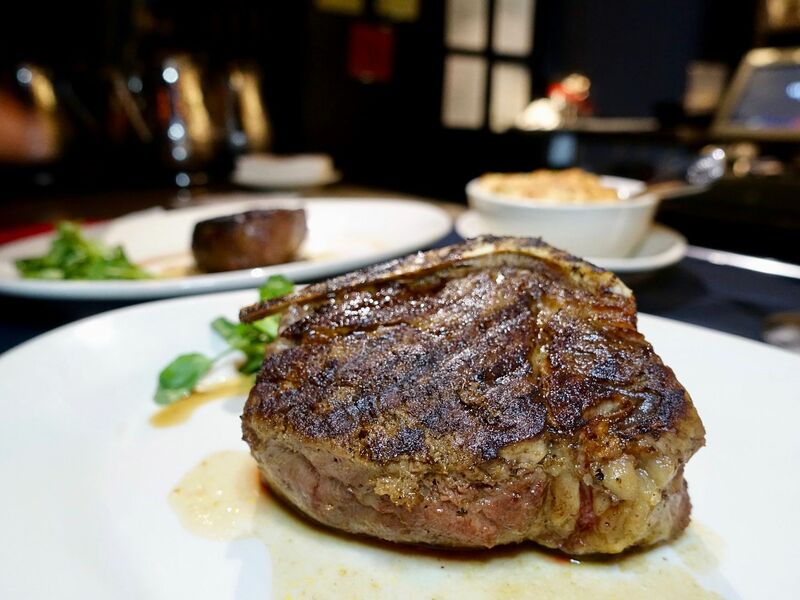 Always a pleasure to be back at Morton's The Steakhouse, this is just an added excuse to make more visits this fall.